This year, Milwaukee’s Shakespeare in the Park will no longer be, well, in the park. 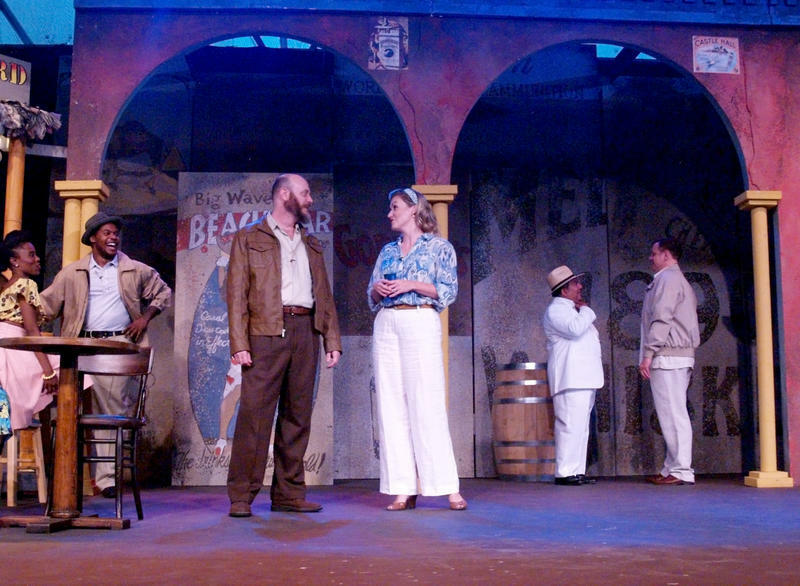 Instead, the yearly collaboration between Optimist Theatre and Alverno College has found a more sheltered home at the Peck Pavilion at the Marcus Center for the Performing Arts, where they will stage Much Ado About Nothing. The Shakespeare cannon offers everything from comedy, history, and tragedy, but this year Reed said everyone just wanted to do something fun. “I know there’s been some approaches to the show out there where they kind of explore the dark side of Much Ado… we are not,” says Reed. 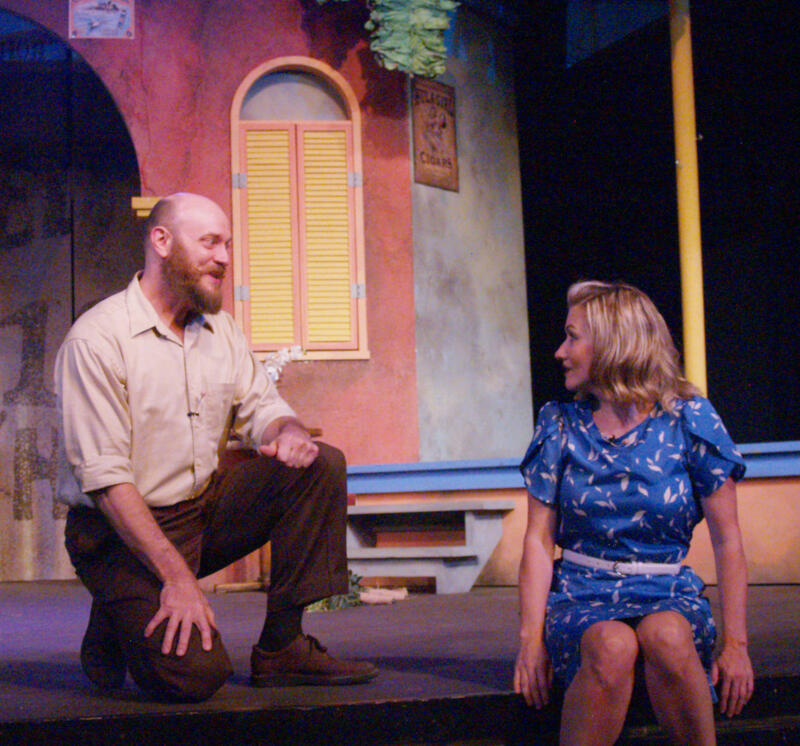 Jim Pickering, who has been seen on just about every stage in the greater Milwaukee area during his career, and who was one of the founding members of this iteration of Shakespeare in the Park, describes Much Ado as a great love story. "It’s almost like grown-ups acting like teenagers. It’s like ‘I don’t like you.’ ‘No, I don’t really like you!’ but of course they’re in love with each other." He pauses for a minute. “Let’s put it this way. You don’t have to be 22-years-old to fall in love. And I love that about this story because it’s two mature people who finally get it together." You can enjoy the spectacle of Beatrice and Benedick getting it together for through July 22nd at the Peck Pavilion. 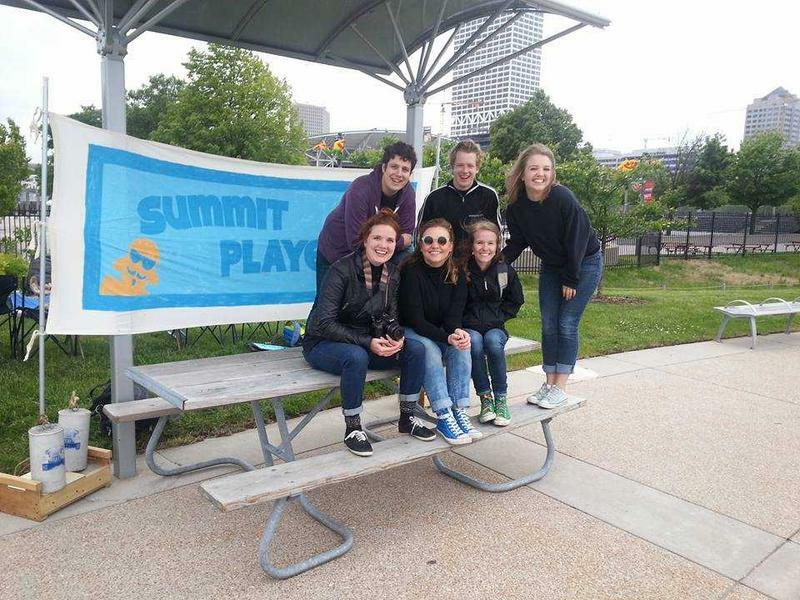 The Milwaukee-based Summit Players will once again bring Shakespeare to Wisconsin's state parks. It’s always an adventure to perform in a new space for any actor, but being outdoors adds its own unique sets of challenges. Pasties, or meat pies, are a staple of Wisconsin’s north country cuisine. 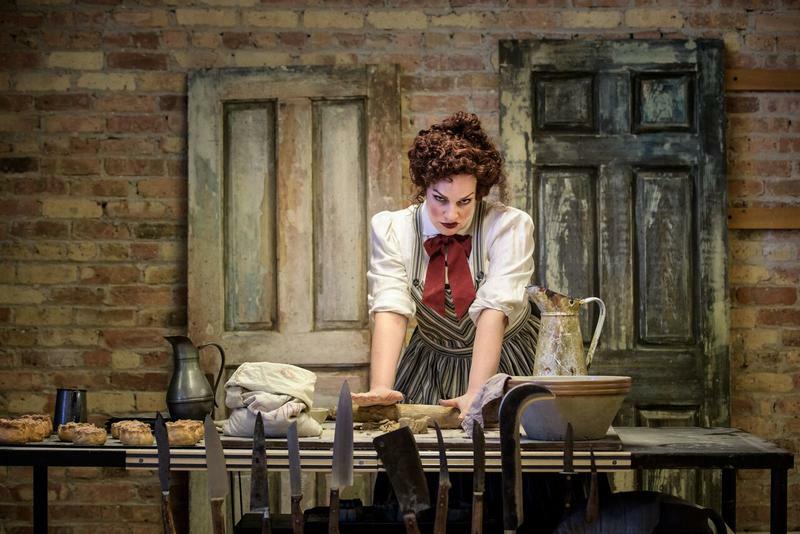 But it’s safe to say that once you see the classic Steven Sondheim musical Sweeney Todd, you’ll never view meat pies the same again.